Chase Untermeyer, Author. "How Important People Act. Behaving Yourself in Public"
Chase Untermeyer has been an international business consultant since returning in 2007 from Qatar, where he served three years as United States ambassador on appointment of President George W. Bush. He is a 1968 graduate of Harvard College with honors in government. During the Vietnam War he served as an officer in the United States Navy aboard a destroyer in the Western Pacific and as aide to the commander of US naval forces in the Philippines. Upon his return to Texas, Ambassador Untermeyer was a political reporter for the Houston Chronicle and a member of the Texas House of Representatives, elected for a district on the near west side of Houston. He left the Legislature in 1981 to go to Washington as executive assistant to then-Vice President Bush. Three years later, President Reagan appointed him Assistant Secretary of the Navy for Manpower & Reserve Affairs. When George Bush became president in 1989, Mr Untermeyer returned to the White House as Director of Presidential Personnel and in 1991 was appointed Director of the Voice of America. 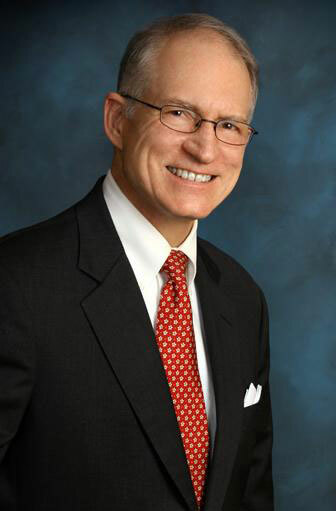 Ambassador Untermeyer is a member of the Texas Ethics Commission, the Council on Foreign Relations, and the board of the Episcopal Health Foundation.